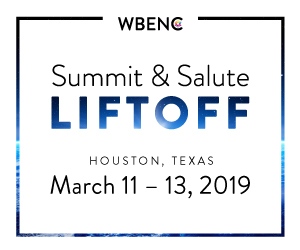 The following resources are to help WBENC constituents promote the 2019 Summit & Salute in Houston, TX March 11-13, 2019. 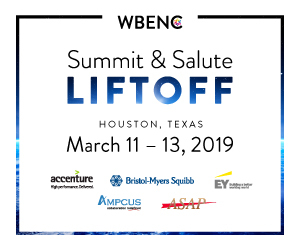 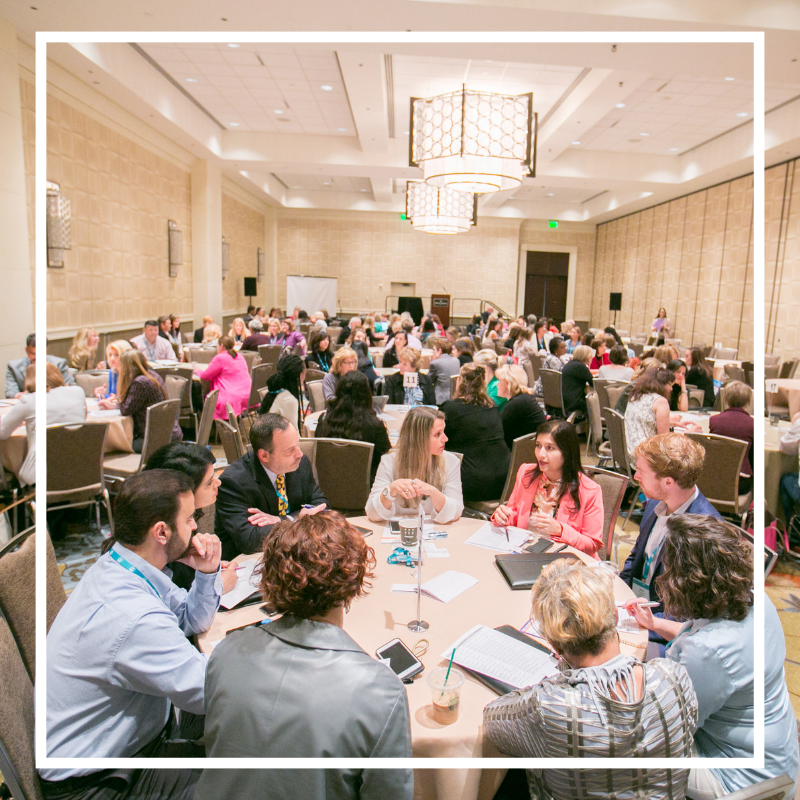 2019 WBENC Summit & Salute: LIFTOFF: Launch. 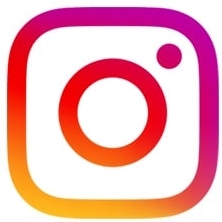 Rise. Succeed. 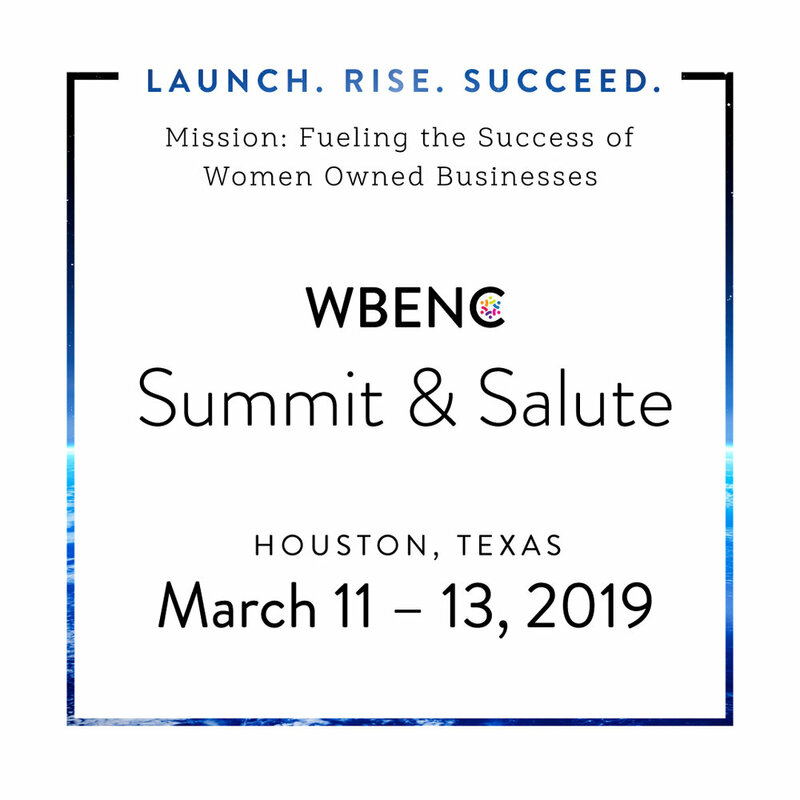 The 2019 WBENC Summit & Salute is dedicated to the development, growth, and success of women-owned businesses. 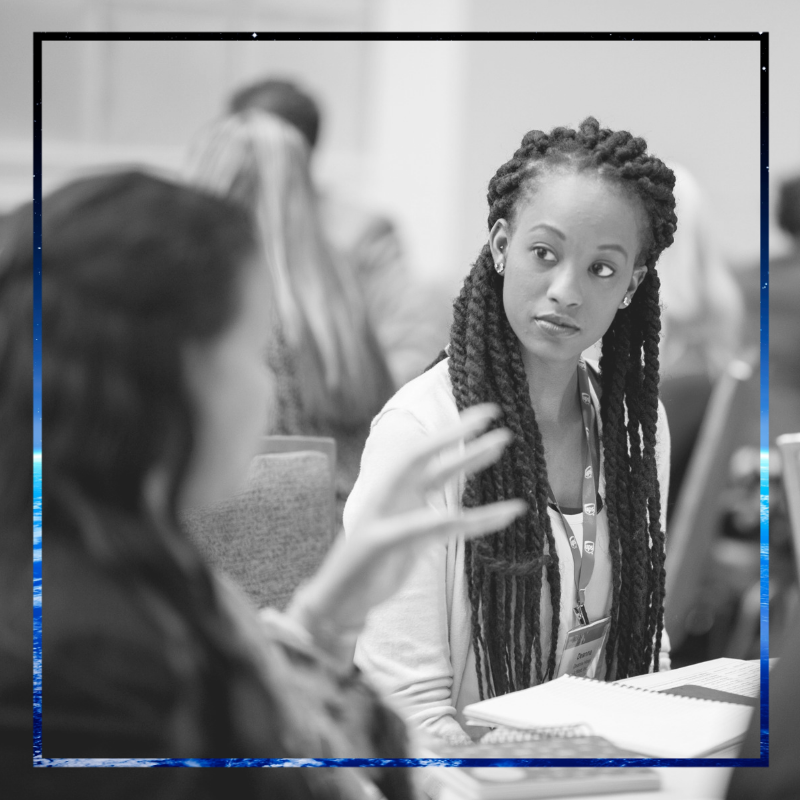 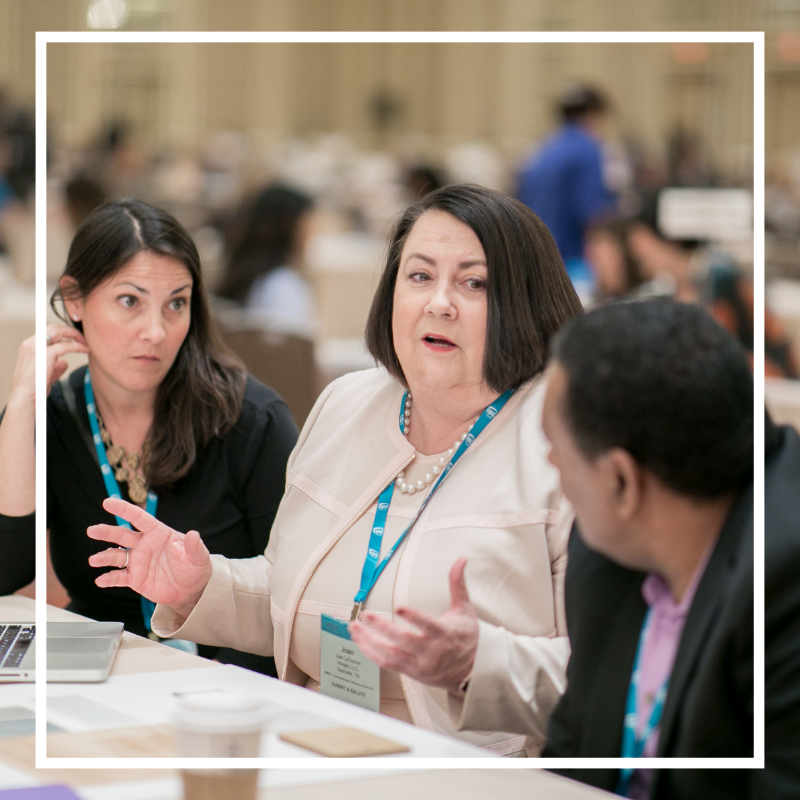 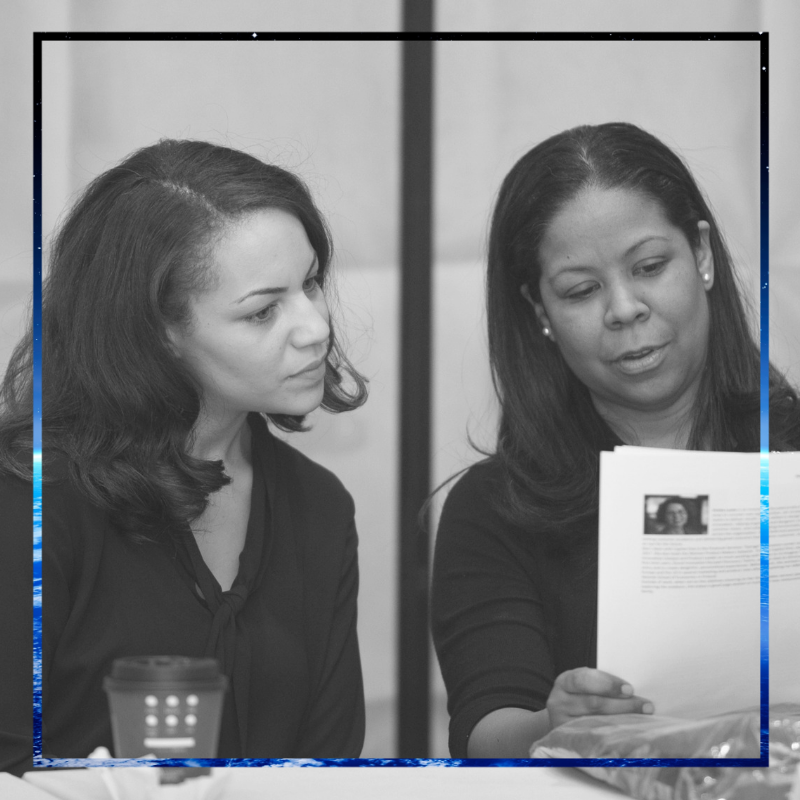 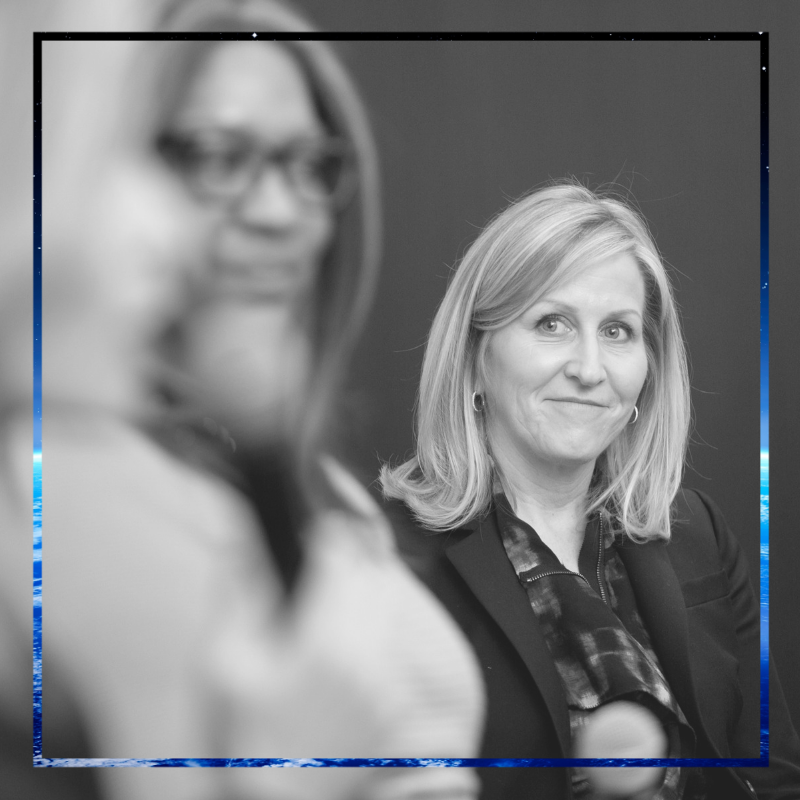 From March 11 - 13, 2019, women entrepreneurs, corporate representatives, diversity and inclusion experts, and other supporters will gather in Houston, Texas for three days of networking and learning, all centered around finding and nurturing business opportunities for women-owned businesses.